Dreams can come true when you go for Whatchuwant! That’s what Mohd Zariq of Kuantan, Pahang found out recently. His dream of having an awesome tricked-out ride came true as he’s the first winner of Whatchuwant MTV Pimp My Ride day and he’s going to have his ride pimped out MTV-Style! 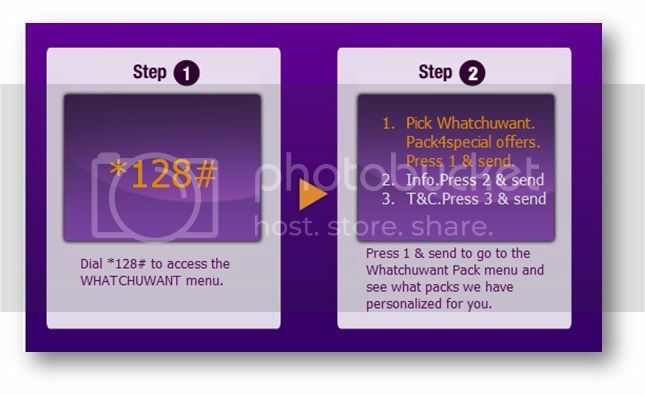 A simple guy, Zariq never thought much when he dialed *128# and picked a Whatchuwant pack. He just wanted to subscribe to a pack that would give him lots of savings on his mobile usage. 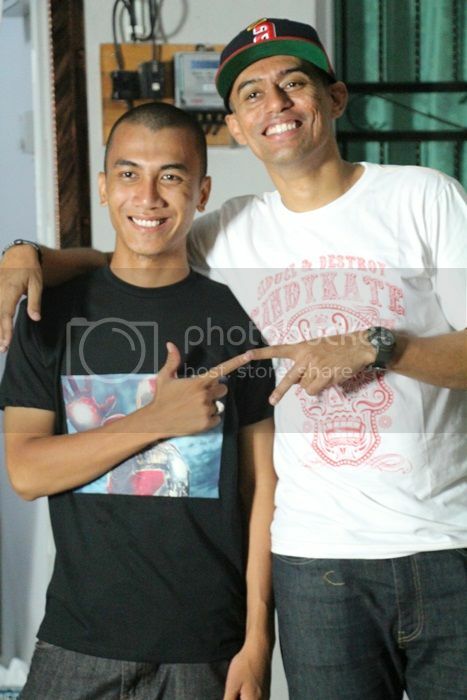 But when Altimet – the host of Pimp My Ride Malaysia – knocked on his door to tell him he has been selected as a winner by subscribing to Whatchuwant, he couldn’t quite believe it. Because he uses his ride to go to college and do his health supplement business, this win is much needed. He needs that ride pimped! 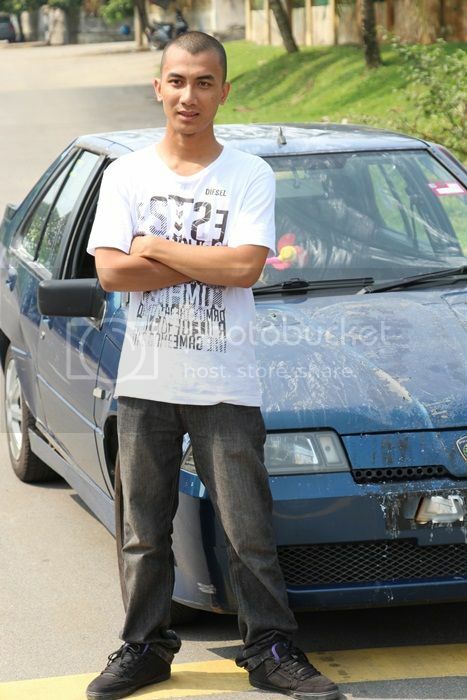 Beat and battered, Zariq’s ride needs to be refreshed so that he won’t be ashamed to drive it around town. Plus, since the car was handed to him from his father, Zariq wanted to keep it as a sign of appreciation to his father. Now, not only can he keep driving the car for a looooong time, it’ll also be the talk of the nation! 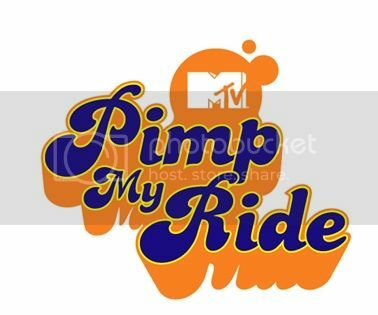 Don’t forget to catch the first episode of Pimp My Ride Malaysia – the first of its kind in Asia – to find out Zariq’s story and see his pimped up ride. Most importantly, for your chance to be a winner on Whatchuwant just like Zariq on the surprise MTV Pimp My Ride days, simply dial *128# and pick a pack that’s specifically tailored to your mobile usage. There are six awesome packs for you to choose from including the Surf Pack, Talk Text Surf Pack, Talk Text Pack, Talk Surf Pack, Text Surf Pack and Fun Pack. Up for grabs daily are gadgets worth RM10,000 but if you want your ride pimped up and be featured in MTV Pimp My Ride Malaysia with Altimet and MTV VJ Rich, keep it locked to xpax.com.my and the Xpax page on Facebook (http://facebook.com/Xpaxfb) for the surprise day announcements. You wouldn’t want to miss this chance to have your ride pimped and be on television! Surf Pack: Lets you surf all day or all week so you can tweet, update Facebook, blog and more! Talk Text Pack: With this pack, go from phone calls to SMS-es every time you miss someone. Talk Surf Pack: Whether you want to make phone calls, Skype someone on your mobile, this pack lets you! Text Surf Pack: If you wanna send something more than and SMS, you can send a DM, a PM or Youtube dedication with this Pack. Fun Pack: Wanna hear the latest tunes or have the best mobile games? This pack is for you!